Type in your email address and we will send you an email with a link that logs you in to York Profiles & Mentors. If you have used York Profiles before, please login with the same email address as last time. Alumni logins are currently disabled for maintenance. We are sorry for the inconvenience. York Profiles & Mentors is a career profiles and mentoring tool for University of York students, created by Careers and Placements and York Alumni Association. You can use the career profiles on this website to learn more about the world of work, contact graduates directly with your questions, or to find a York graduate to mentor you. You can also write a profile about your work experience for other students to read (Login then click My Account to get started). 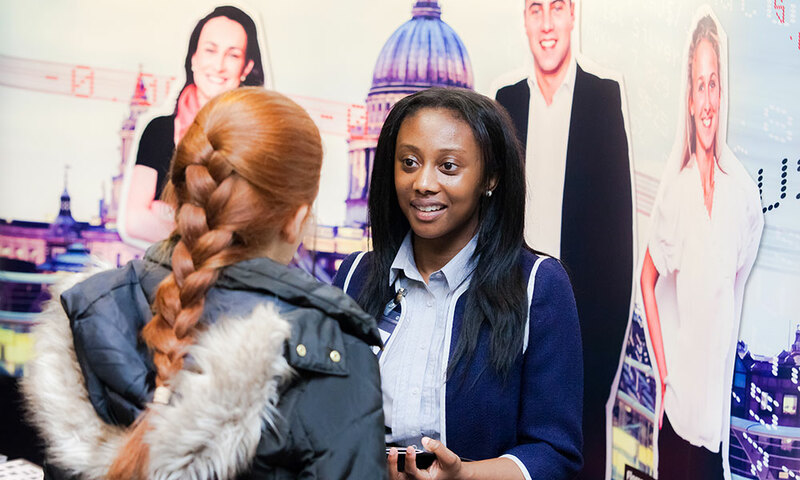 Your experience of the world of work could transform a York student’s career prospects – whether you mentor them, answer a question or provide a written profile for them to read. To get started, please click Login and follow the instructions. Showing 51 to 60 of 928 results. Sustainability Management Consultant in Finance and consultancy / Environment and energy Smart Sustainability Co. Learn, learn, learn - this means getting out of your comfort zone at times!